PA State Rep. Valerie Gaydos represents the 44th Legislative District in the Pennsylvania House of Representatives, serving parts of Allegheny county. How Can My Office Serve You? My staff will be happy to help you with state-related issues. A few services offered include car registrations; driver’s license renewal and special tags; property tax/rent rebate applications; birth certificate and death record applications; and much more. The 44th Legislative District consists of parts of Allegheny County including the TOWNSHIPS of Aleppo, Crescent, Findlay, Moon, North Fayette and Ohio and the BOROUGHS of Bell Acres, Edgeworth, Glen Osborne, Glenfield, Haysville, Sewickley, Sewickley Heights and Sewickley Hills. Get the details on events that Rep. Valerie Gaydos is holding in the district. MOON TOWNSHIP – Rep. Valerie Gaydos (R-Allegheny) will be hosting a series of REAL ID informational seminars for residents in April. HARRISBURG – Rep. Valerie Gaydos (R-Allegheny) today announced that the Allegheny County Airport Authority was awarded a $4 million grant, in combination with a $6 million loan to assist the Allegheny County Airport with the development of the Pittsburgh International Airport World Trade Center, located in Findlay Township, Allegheny County. 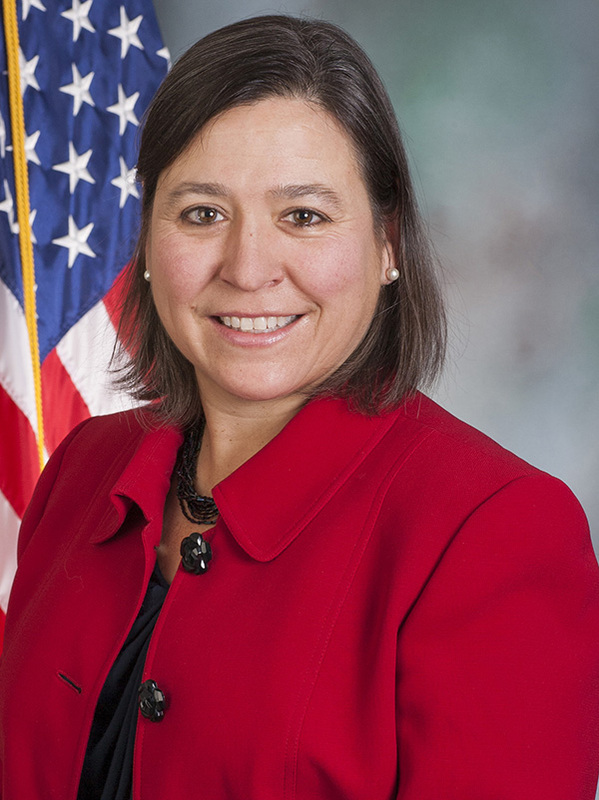 HARRISBURG – Rep. Valerie Gaydos (R-Allegheny) announced today that she has been appointed chairwoman of the Subcommittee on Economic Development, under the House Commerce Committee. In general, the House Commerce Committee focuses on business, finance and economic development in Pennsylvania. HARRISBURG – Rep. Valerie Gaydos (R-Allegheny) said today that she was optimistic about the governor’s 2019-20 state budget proposal. 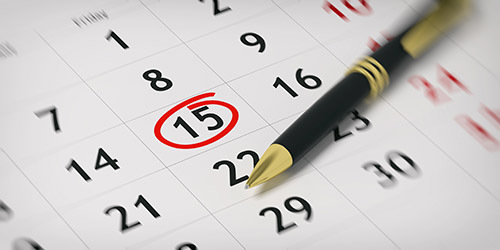 Keep up-to-date on the latest legislative and community news. Your email address will be used strictly for legislative purposes.